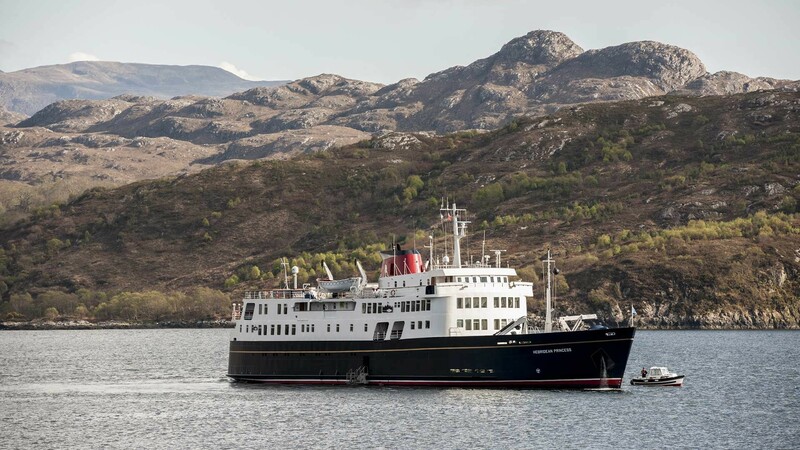 For the many devotees of this very special little cruise ship, exploring from the sea is the best way to experience the beauty of Scotland. 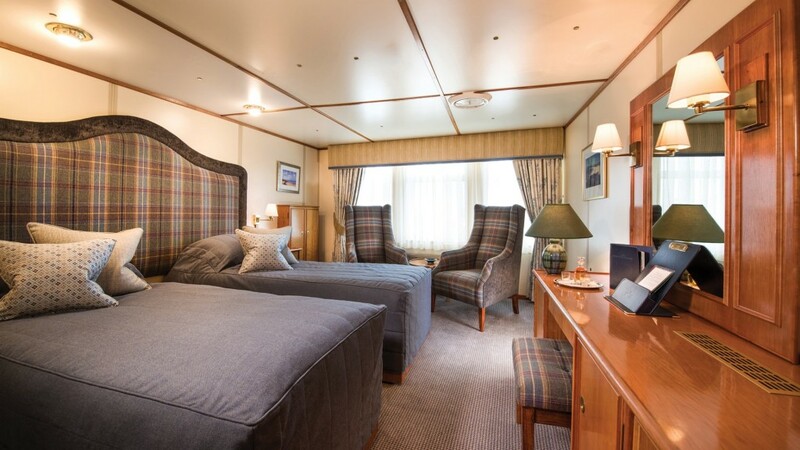 The Highlands & Islands, lochs and remote mainland areas are all accessible from the comfort of the luxuriousHebridean Princess. 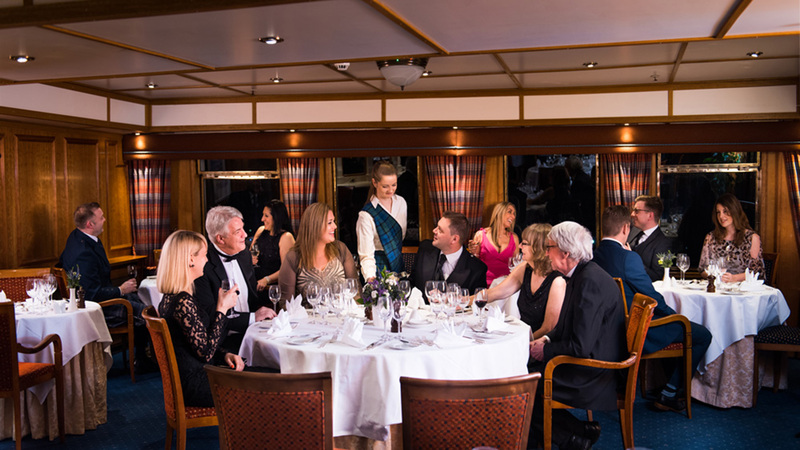 Carrying just 50 guests, she has a reputation for exceptional service, fine food and wine and the warm welcome extended by the crew. 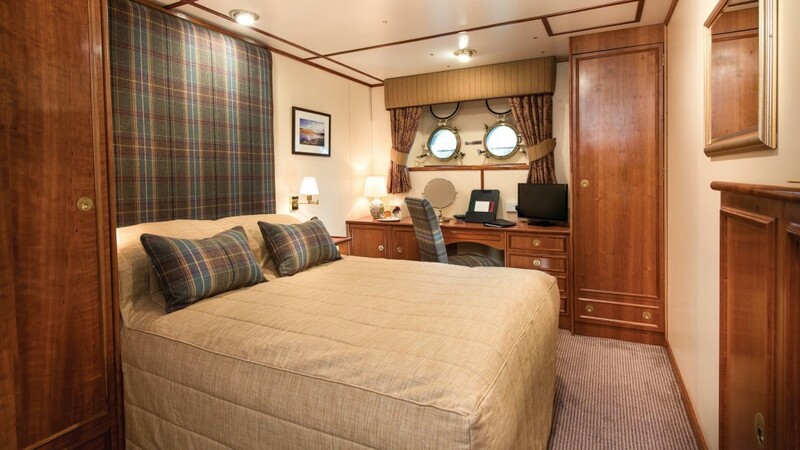 She has 30 elegant and spacious cabins, 11 designed with the single traveller in mind. During the course of 30 seasons, Hebridean has shared local knowledge with its guests, and introduced them to some of the loveliest places in the Highlands & Islands of Scotland, The Northern Isles, Isle of Man, Northern Ireland and Norway. 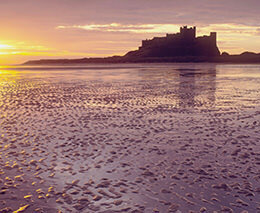 Romantic castles; tranquil, spectacular lochs; wide open spaces and seldom-seen vistas. 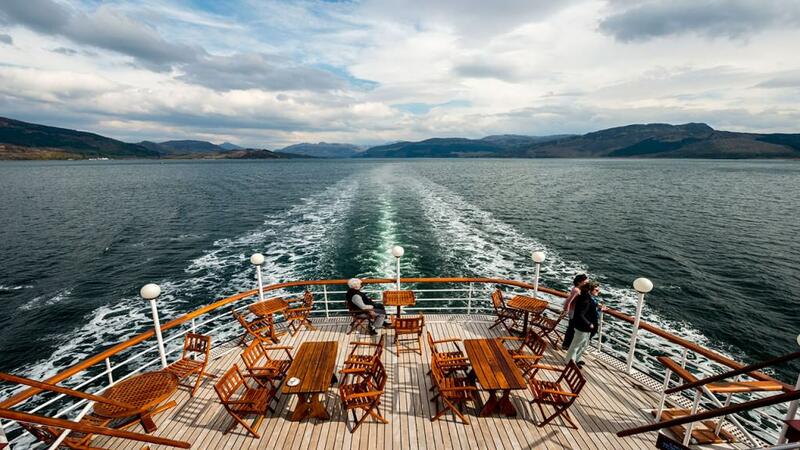 A selection of “Footloose” cruises cater for most walking abilities with a range of guided walks, and the promise of a nip of whisky and a hearty meal back on board. 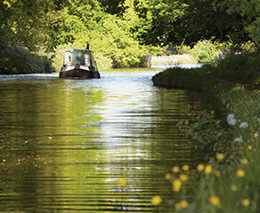 Other themed itineraries include Classical Music and Art, Cycling, Food and Drink, Gardens and Wildlife. 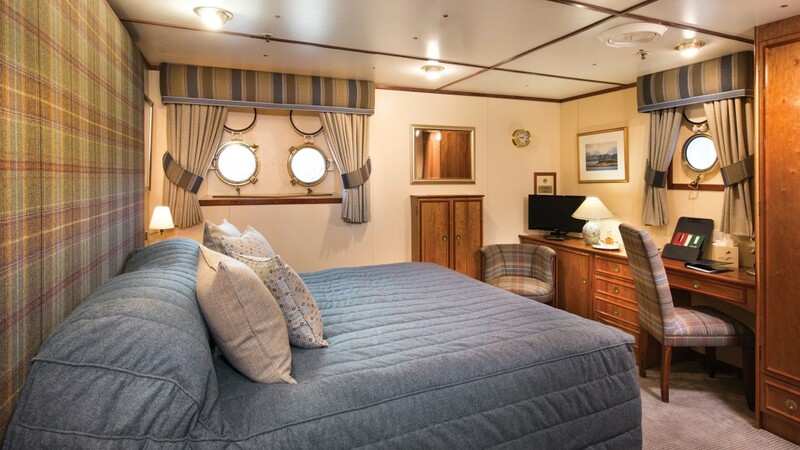 Cruises of between four and ten nights depart mainly from Oban and Hebridean Princess always carries well informed local guides and on selected cruises a specially chosen Guest Speaker. All guests must check and be off the ship by 10:00am on their departure date. In the country house party atmosphere of Hebridean Princess the emphasis is on no entertainment – with the occasional impromptu musical evening on the Skye Deck. A knowledgeable guide accompanies all our cruises. If you enjoy setting of independently to explore our surroundings, the ships’ bicycles are available for independent exploration ashore. Films are screened every evening on your television and informal entertainment is arranged from time to time. Impeccable service by a friendly crew, almost one to one, who will always remember you by name and cater to your requests, however great or small, with a smile. Far from the crowds and daily cares, discover Highland Scotland’s timeless and surreal world of wildly beautiful landscapes, historic castles and enchanting gardens. Our exciting programme of inclusive shore visits offers a varied range of activities within each cruise and the freedom to do as much or as little as you wish. Only occasionally at berth, landings are usually in the Hardys, Shona and Sanda, or even directly onto the beach on Mingulay, Berneray or Pabbay and Oronsay, using the Sillingers Kiloran and Calgary – and no wet feet! If you would like to stay active whilst on board, a visit to the small gym might be the perfect precursor to an excellent meal, a walk ashore, or simply relaxing in the comfort of your cabin. 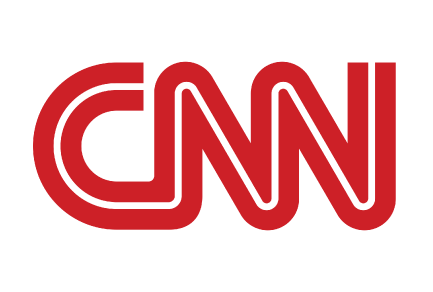 Whatever your interests, the choice is yours. 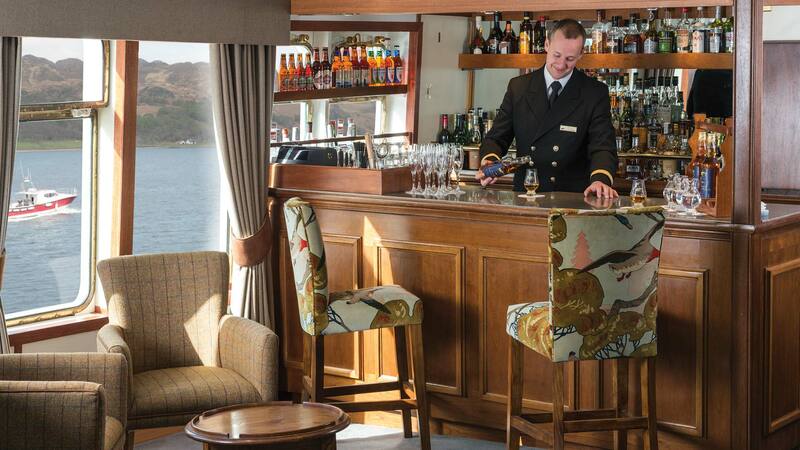 In the elegant Columba Restaurant enjoy the finest of menus as Hebridean Princess cruises to her next landing and a quiet anchorage at the close of an exhilarating day. Starting the day with one of our incredible breakfasts – the daily speciality is a must – the gourmet cuisine is an unforgettable experience. 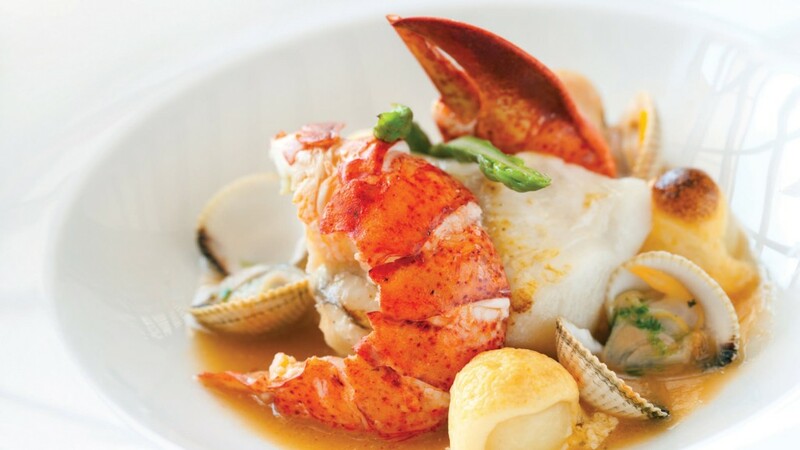 Room service: Available on request. 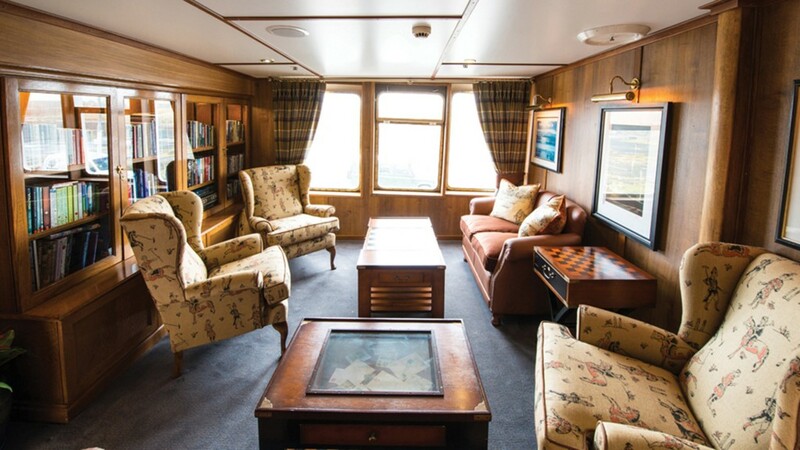 Bar: When not ashore, enjoy your favourite drink by the inglenook fireplace in the Tiree Lounge, or perhaps browse the well stocked library and relax in the Conservatory or the Look-Out Lounge as you watch the majestic Scottish scenery glide by. Min cost per person: All inclusive. 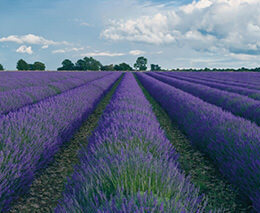 Singles from £2,295-£13,320 depending on cabin and departure date. 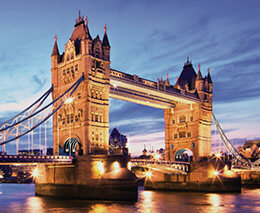 Twin / Doubles from £1,665 – £13,950 per person depending on cabin and departure date. 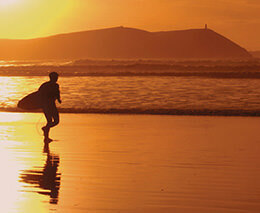 For best available rates call 0800 163 9209. The Highland port of Oban is located 90 miles north-west of Glasgow on Scotland's west coast. 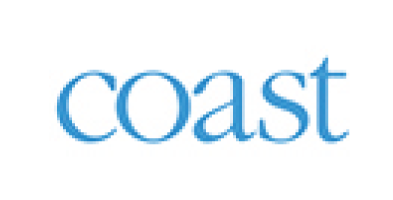 There is secure parking available in Oban, arranged by Hebridean Island Cruises. Oban is reached on the A816. 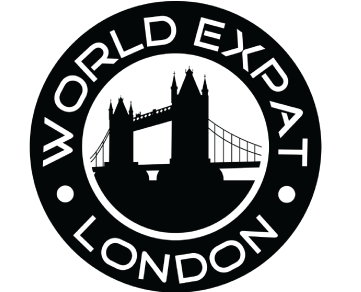 Each week a private coach collects guests from and returns them to Glasgow railway station or airport. The Highlands, or as they are known in Gaelic ‘the place of the Gaels’ cover the span of the highest point of Scotland and the surrounding Islands. 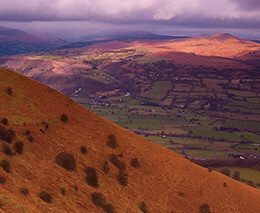 The lush mountain ranges attract many hikers every year, and the scenery is among the most stunning in Britain. The famous destination of Loch Ness and vibrant city of Inverness are both found nestled in the Highlands of Scotland, and are popular places to visit for their historical background and beautiful surroundings. 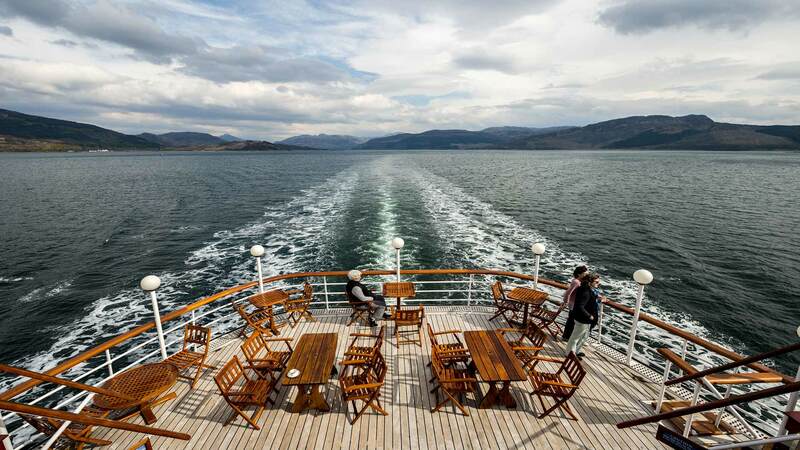 The central feature of Loch Ness is a spectacular lake that creates a wealth of things to do for all its visitors, such as boat trips, water activities and walks around the picturesque countryside. 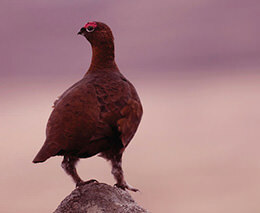 If a more active couple of days are required then Inverness is the perfect place to visit. 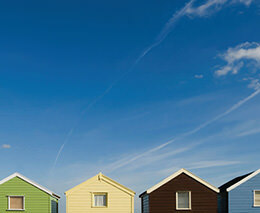 The city is currently recognised as one of the fastest growing places in Scotland. Inverness boasts a wide variety of places to visit including the Victorian Market, Inverness Castle, St Andrew’s Cathedral and plenty more. Available only with private charter.